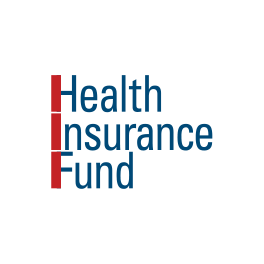 Medical Credit Fund | Who are we? 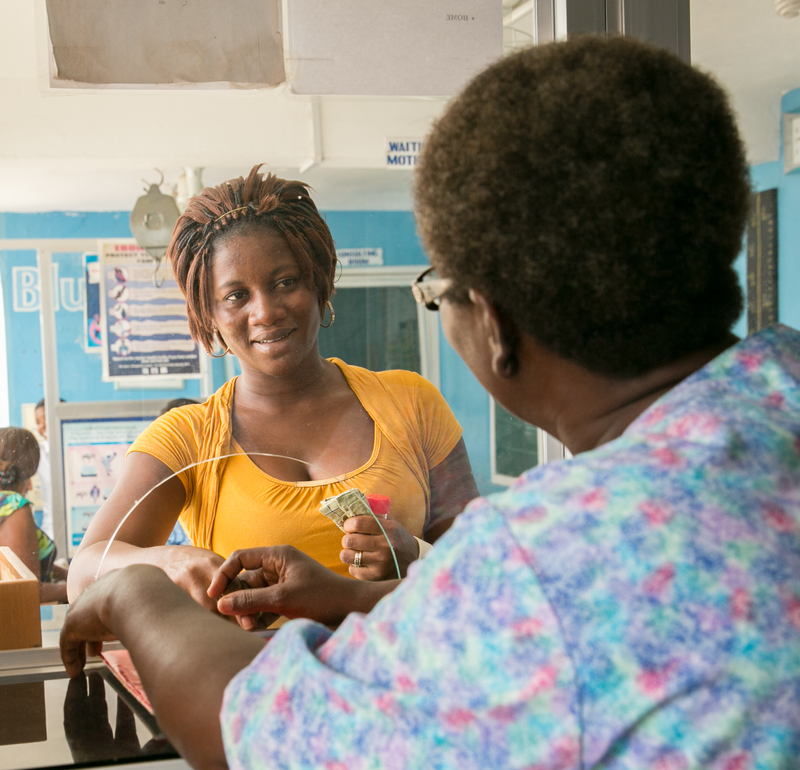 Across sub-Saharan Africa, 50 per cent of healthcare is provided by the private sector. As populations continue to rise, the demand for affordable, quality healthcare has never been greater. 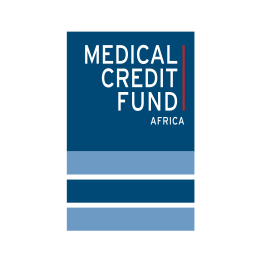 The Medical Credit Fund is the only fund dedicated to financing small and medium-sized healthcare facilities in Africa. 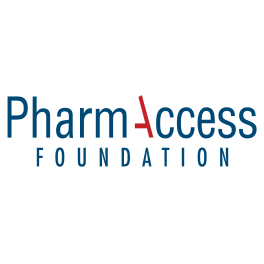 Established in 2009 as part of the PharmAccess Group, our vision is simple: to increase access to better healthcare services in sub-Saharan Africa for low-income patients. 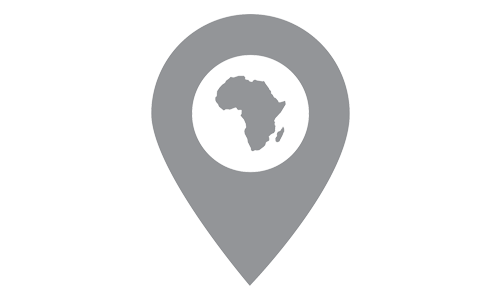 In complementing the public health system across Africa, the private healthcare sector faces many challenges. Predominately, limited capacity and quality of care. For small and medium enterprises (SMEs), it is even more challenging to access loans to invest and expand their healthcare facilities and services. Healthcare SMEs: hospitals, health centers, dispensaries, maternity homes and nurse-driven clinics. 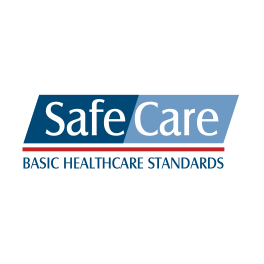 Specialist care providers: diagnostic centers, laboratories, and pharmacies. Healthcare businesses catering to health facilities, distributors of drugs, training institutes and equipment providers. The fund now stands at approximately US$45m, with loans varying from US$1,000 to a maximum loan size of US$2.5m. Most African medical professionals in the private sector have limited or no access to capital. By reducing the perceived risks of investing in this sector, we make financing available for medical facilities that find it difficult to secure formal bank loans. The funds are then invested in facilities, equipment, staff and procedures that deliver enhanced care to all patients. Medical Credit Fund has developed partnerships and integrated loan products with a range of financial partners across Tanzania, Kenya, Ghana and Nigeria. “Thanks to the loan we were now able to set up proper cubicles for the cashier and for the pharmacy. It has been so beneficial. I was not able to keep an inventory. Now I’ve got a computer, I get my records and I’ve bought software. Now I’m always able to have an inventory. The level of drugs is now always what it has to be.